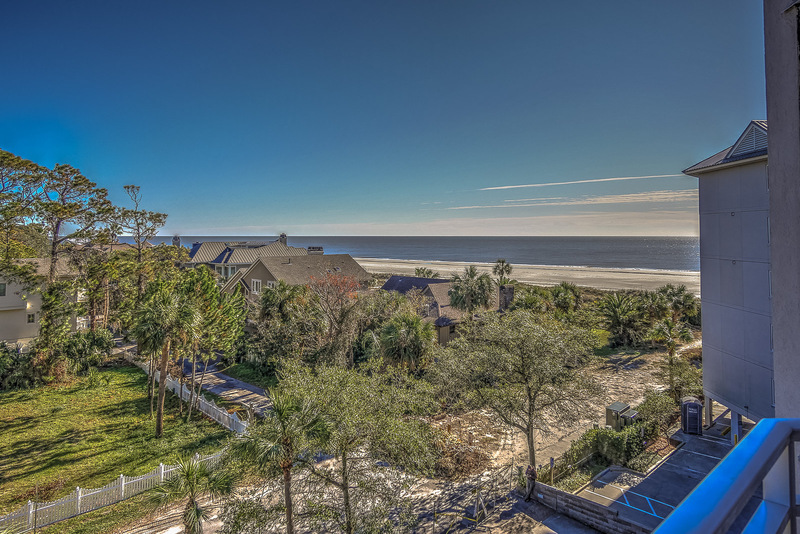 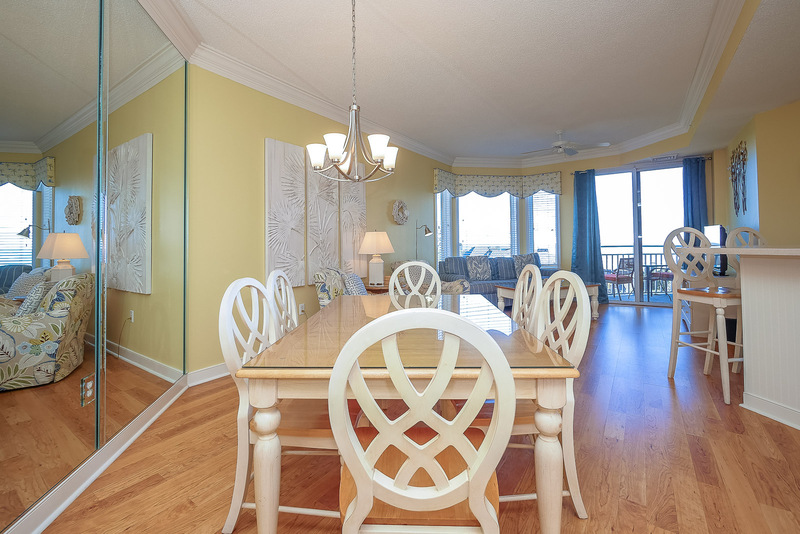 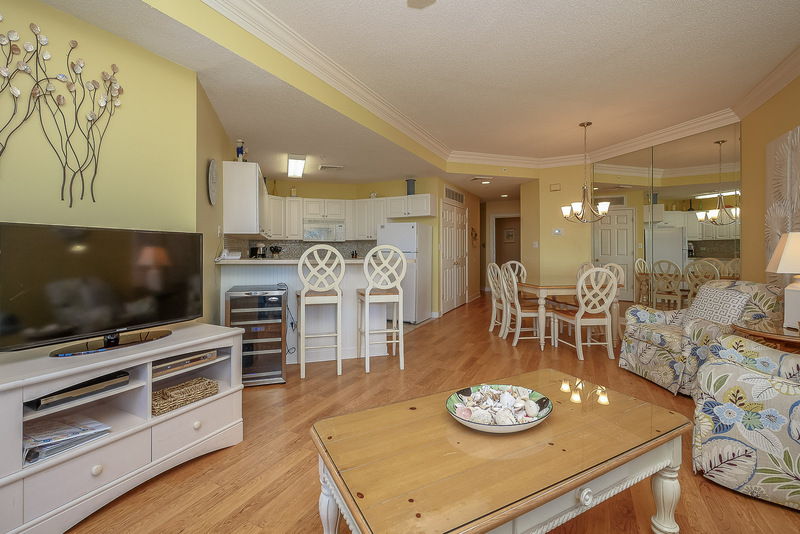 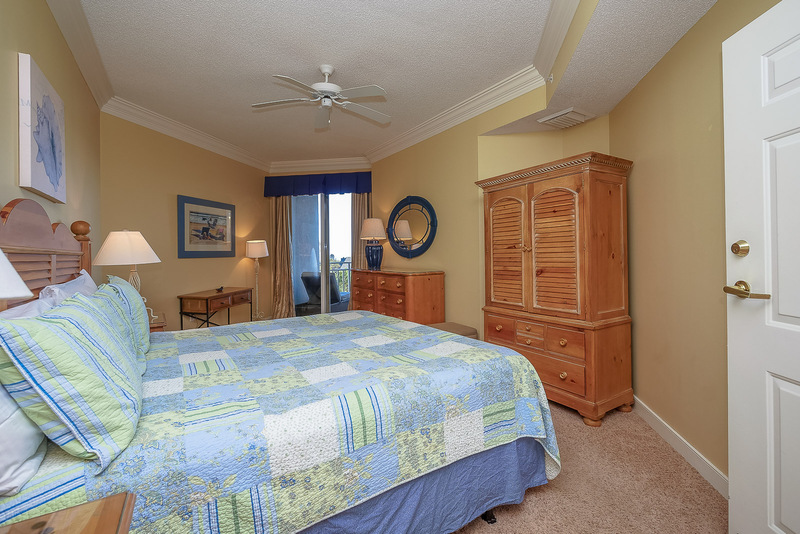 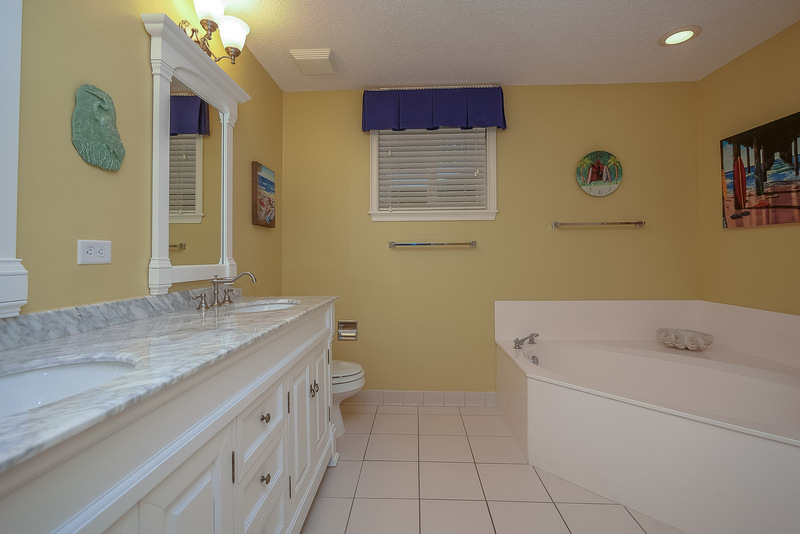 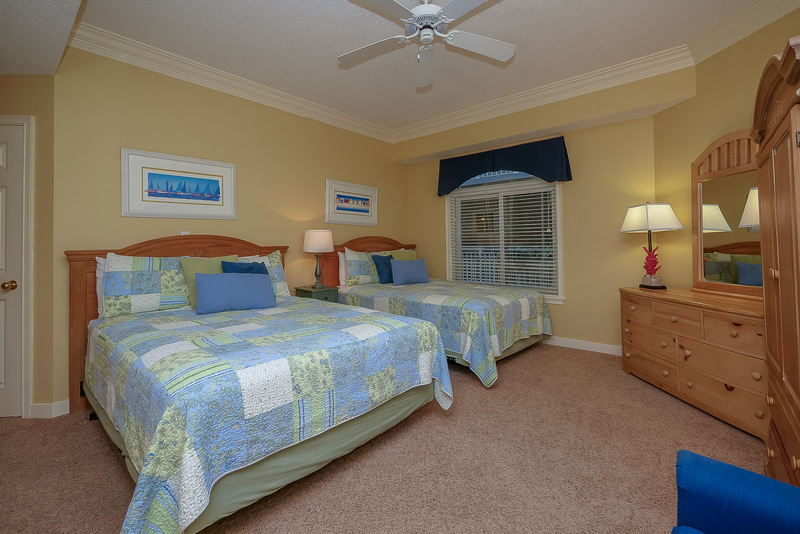 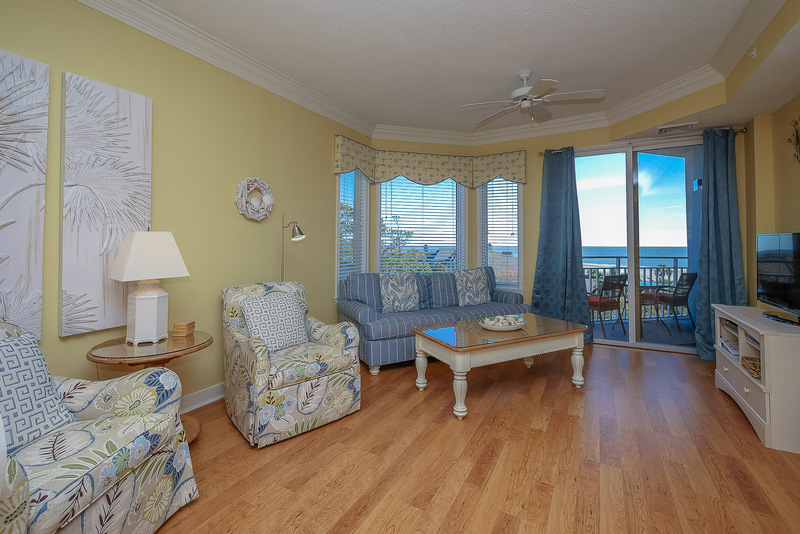 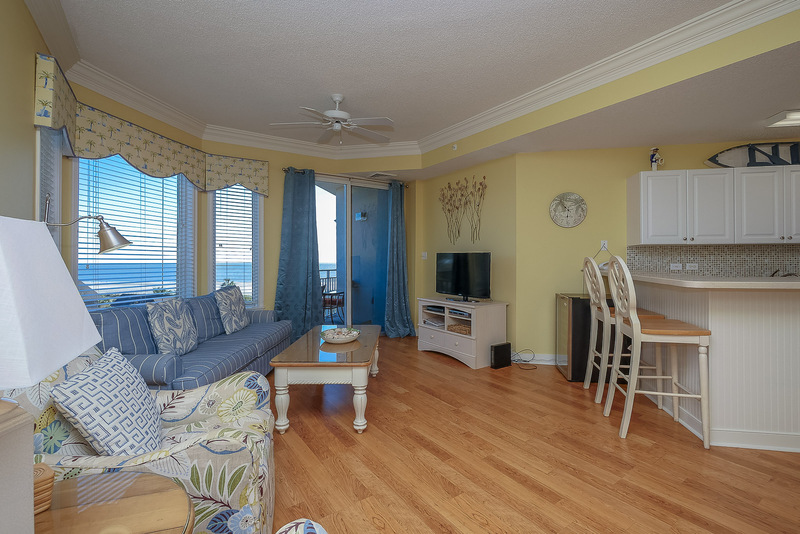 This exceptional 2 bedroom, 2 bath ocean view villa is located on the fourth floor at the SeaCrest Resort. 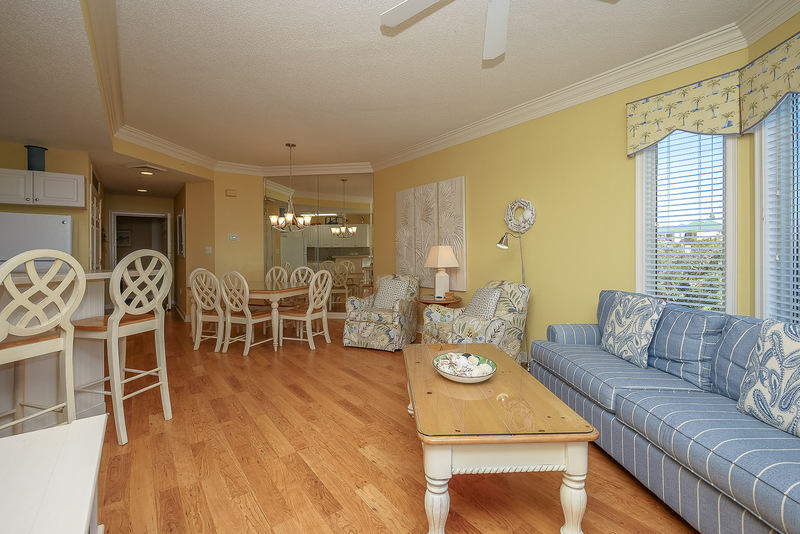 Recently updated to include all new living room furnishings, tile backsplash in kitchen, new patio furniture, a wine cooler, and much more! 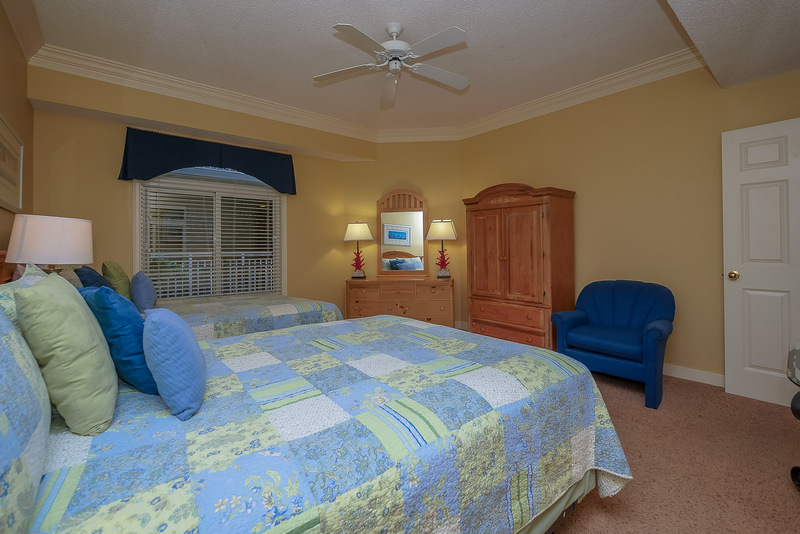 Blue and white cabana stripes, tropical florals, and palm tree interiors will set the pace for your relaxing vacation!